Enjoy free chapters from four best-selling books in the Kelpies range of fiction for 8 to 12 year olds. Are you ready to fall into a demon dimension, capture a troll and confront your deepest fears? Then read on! 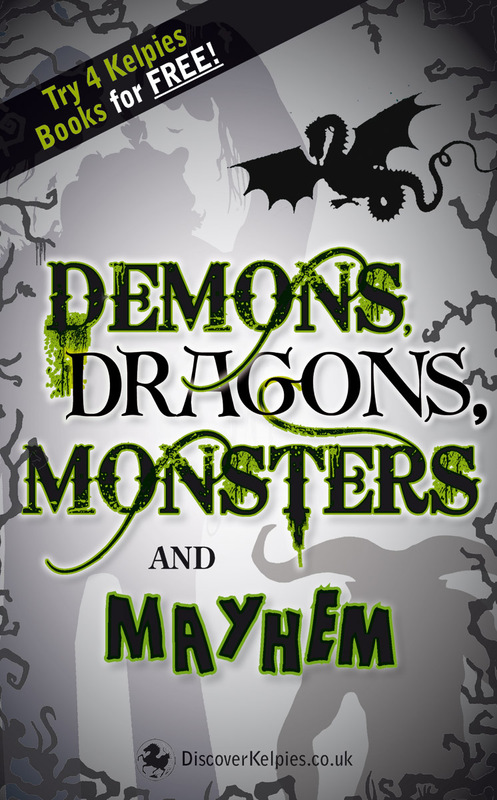 Daredevil werewolves, a grumpy centaur, giant mud-monsters and angry vampires are just some of the crazy creatures on the loose in this thrilling collection for fantasy fanatics. Lari Don is the author of the award-winning Fabled Beast Chronicles; children's novel Rocking Horse War, as well as three picture books: The Big Bottom Hunt, How to Make a Heron Happy, and Orange Juice Peas. Roy Gill is the author of The Daemon Parallel. He was born in Edinburgh and won a New Writer's Award from the Scottish Book Trust in 2009-10. 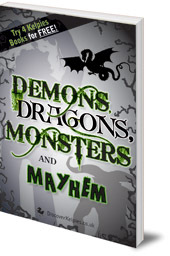 The Daemon Parallel was a runner-up in the 2011 Kelpies Prize for new Scottish writing for children. Daniela Sacerdoti is the author of Really Weird Removals.com. The former primary school teacher comes from Italy but has been living in Scotland for ten years. Her other books include Watch Over Me, for adults, and the Sarah Midnight Trilogy, for young adults. Alette Willis is the author of How to Make a Golem (and Terrify People). She was born in Britain but brought up and educated in Canada. She currently lives in Edinburgh.